It has been a busy month. I've spent most of the last month outside doing yard work and getting the garden ready for the upcoming season. After all of the work Mat and his uncle did with the tractor in the fall, there was a bit of rock raking to do before we could lay down some grass seed. After many hours of activity, the majority of the rocks have been removed. Unfortunately, until the grass grows, I will have to pick up rocks all season as the rain reveals them. The garden has been another mission. After all the digging in the fall, I found myself with an abundance of large rocks on the property. 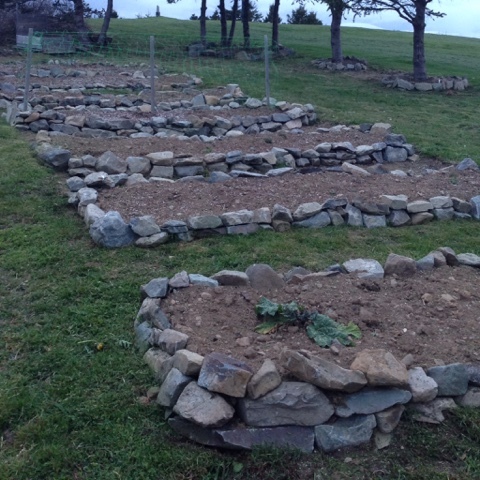 So I decided to make various wide, raised beds, instead of the traditional rows. The grass can grow between them and I will only have to worry about weeding the beds themselves and not the entire plot. This extra bit of work will save me so much time in the future. 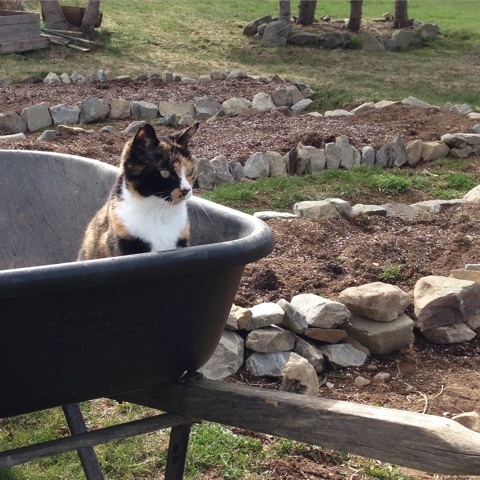 I spent many days lugging rocks from the area I now call "the quarry" to the garden. The hubby things it looks lovely but dislikes the rocks. He doesn't like anything that might interfere with his mowing, I use the whipper around the garden bed though, so it isn't a problem. He lovingly calls my garden "Stonehenge" now. He said the tourists will flock to see it. What a ham! I've planted flowers this year. 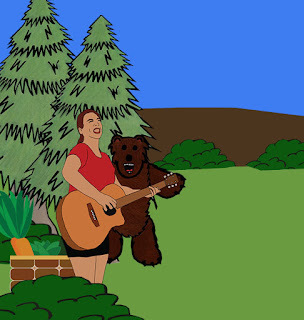 I usually only plant fruits, vegetables and legumes. This year I've planted a few wildflower seed packs from Vessey's Seeds and Cheerios. I've also planted some Lilies, Dahlias and Sunflowers. I have more flowers to plant in the coming month. I've also planted all of my cold weather crops too. My peas, radishes, garlic and onions have already sprouted and are growing nicely. My potatoes and lettuce should soon follow. I'm excited to watch things grow. 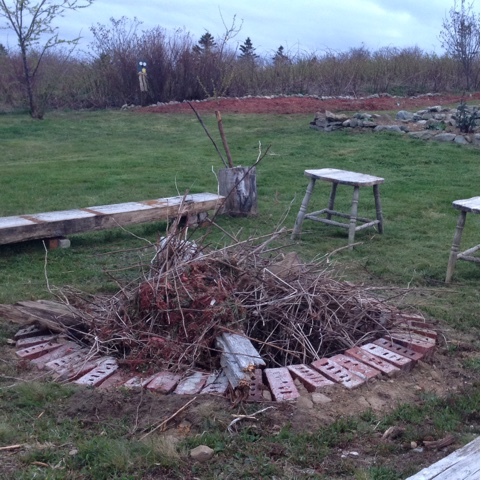 I've also built a fire pit out of the brick from our old chimney. It feels so nice to have a fire pit near the garden. I'm going to be getting some strands of solar lights to hang in the garden. I want to make it more inviting for the night time, that way I can enjoy it more frequently on nights where the moon might not be as visible. The hubby and I celebrated our anniversary last weekend. We've been together for 14 years. 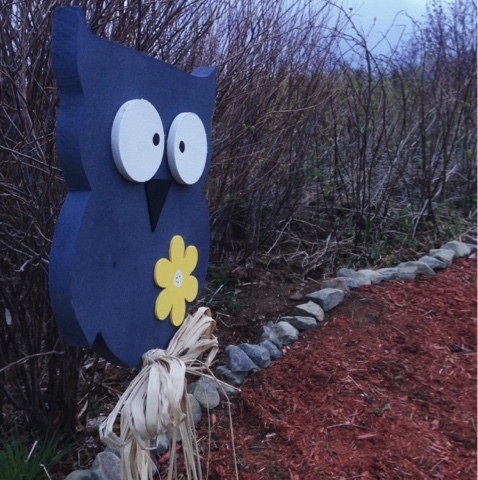 On our adventures, we stopped into a place that sold handcrafts and picked up a beautiful goofy looking owl for the garden. I haven't named him yet. Any suggestions? 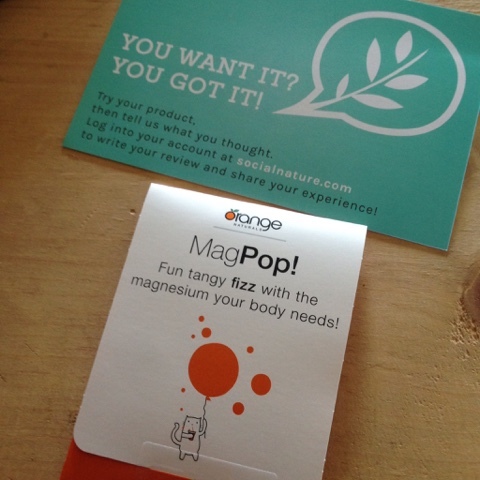 Disclaimer: I received samples of this product free from Social Nature in exchange for my honest review. This review is based upon my personal experience with the product. 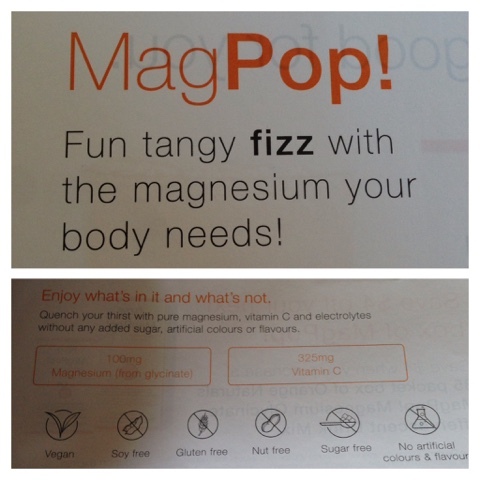 MagPop's are a great way to sneak in additional doses of magnesium. The product is fizzy but it didn't fizz up when I added water like I expected. I was also expecting it to be sweet and it wasn't. It did have an orange taste to it which probably does help the magnesium's overall flavor. I didn't enjoy the taste, but I wasn't turned off by it. I found it strange but adaptable. I love the fact that it is vegan. It is not something that I can see myself taking every day, twice a day, although it is safe. I would probably use it to supplement the second half of my menstrual cycle to help prevent weight gain and to regulate my menstrual symptoms. This would also be a great supplement for children as magnesium is such an important part of a growing body. 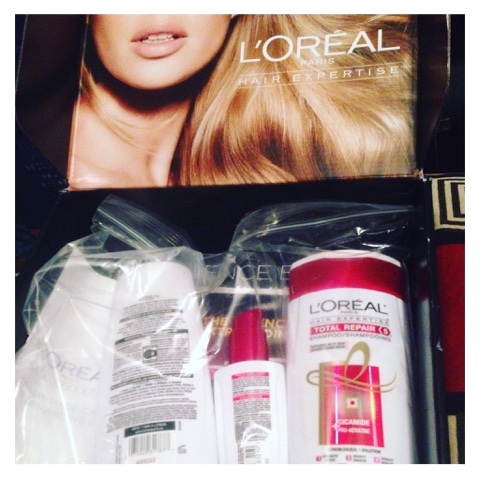 Disclaimer: I received this L'Oreal VoxBox free from Influenster to test out and review. All opinions are my own and based upon my experience with the product. This is my hair before trying L'Oreal Total Repair 5. 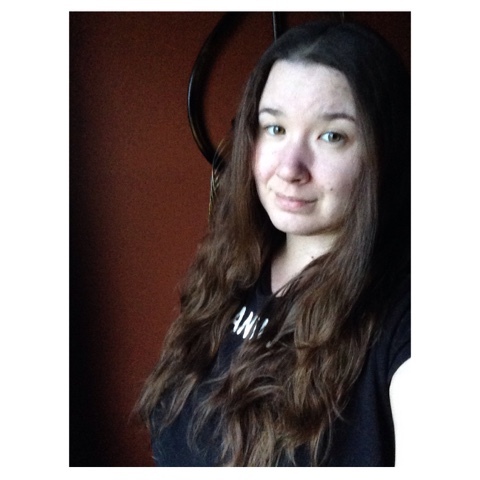 I was actually having a decent hair day that day but you can still see its weight and you can really tell that I need to get about 3 inches of dead ends cut off the bottom. I hadn't used any heat tools this time around so my waves are plentiful. After washing my hair with the L'Oreal Total Repair 5 shampoo and conditioner I put some of the Cica cream in my hair and then I blew out my locks. I was ready to straighten it. It is looking mighty frizzy right now. I must say, the L'oreal Total Repair 5 did a great job at taming my locks. It doesn't look as dead and weighted down, considering the length of my hair. I still have an abundance of split ends, but it looks more in control. I do like the smell of the product, although it isn't sweet smelling like a lot of products on the market. It smells like shampoo used to smell in the 80's. It brought about a bit of nostalgia. I think I like the Cica Creme the best out of the product line. 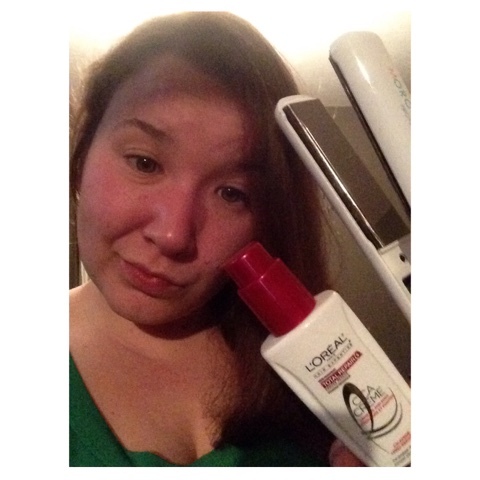 Disclaimer: I received this product from the Glam Sense program, powered by Topbox, free for testing purposes. All opinions are my own and are based on my personal experience with the product. I'm always on the hunt for a good moisturizer. 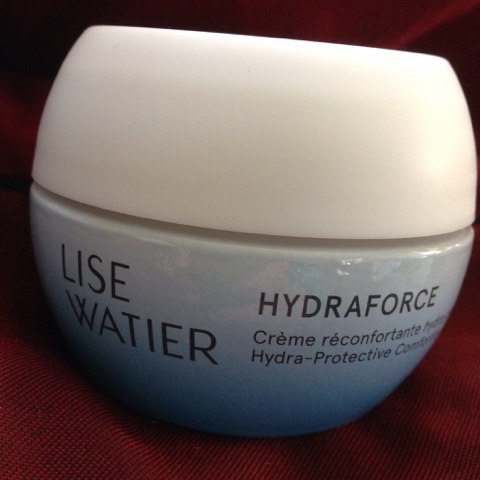 That is why I was so excited when my Lise Watier Glam Sense box arrived that contained the very hydrating Hydraforce moisturizer, a weatherproof moisturizer at that. But, I wasn't quite sure about this little rig. 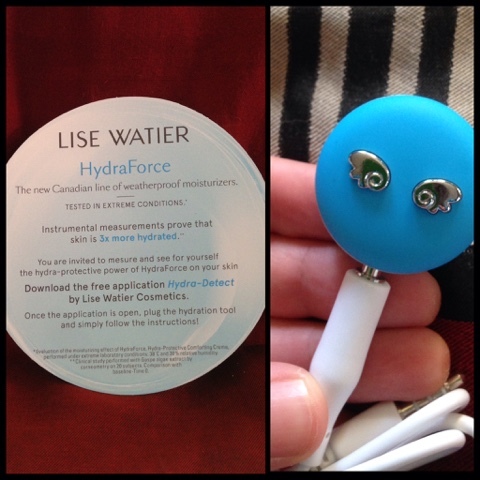 According to the note I received, I was supposed to use my smart phone to download the Hydra-Detect app issued by Lise Watier Cosmetics. After downloading the app, I plugged in the hydration tool gadget as instructed. I opened up the jaw while waiting and I was amazed with it's beautiful presentation. 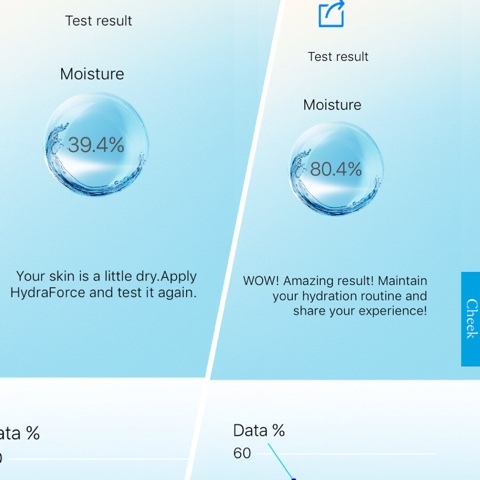 I used the app and the hydration tool to test the moisture content of my cheeks. Before applying Hydraforce, my skin was fairly dry. After applying Hydraforce to my cheeks, the moisture content in my cheeks had doubled. Maybe you can't tell... I'm flushed, having just left the bathtub. The picture is also a little blurry. But, I can see the moisture difference in the bottom picture, can you? I love this product. Now unfortunately, this product is a little outside my budget at $45 a jar, but it works. I will use what I have sparingly in the meantime and I will buy it again in the future, after I save some pennies. Disclaimer: I received these products for free as part of the ChickAdvisor Product Review Club but all opinions expressed are 100% my own. 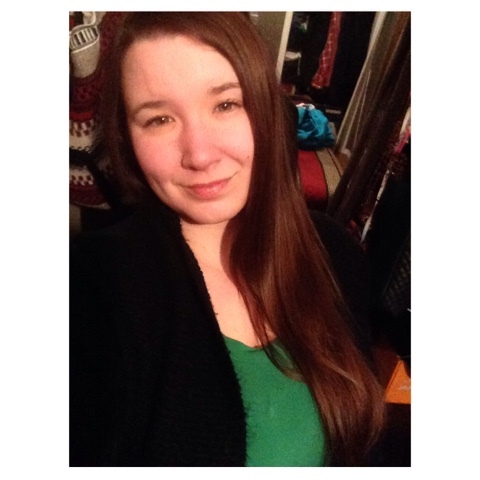 I am very happy that I was able to test and review a few products from Simple Skincare, I am always looking for beauty products that are effective for my particular issues. I have sensitive skin and I am sensitive to certain chemicals. I also am allergic to certain artificial coloring. To top it off, I have combination skin and I have cystic acne that erupts when I ovulate and sometimes just before my period. It can be challenging to find products that are effective, long term. I love having these wipes around, they are such and handy and convenient way to remove my makeup. I like that the product doesn't contain harsh ingredients and it did not make my skin feel tight and over dry like many other products. I was already in the midst of a hormonal acne eruption but I can tell you that it didn't make it any worse and I didn't break out in other places. I like that it didn't have a scent. I love scents in many things but I don't think it belongs in any type of cleanser or make up remover. The wipe worked great on the majority of my makeup but it did struggle with my waterproof mascara. 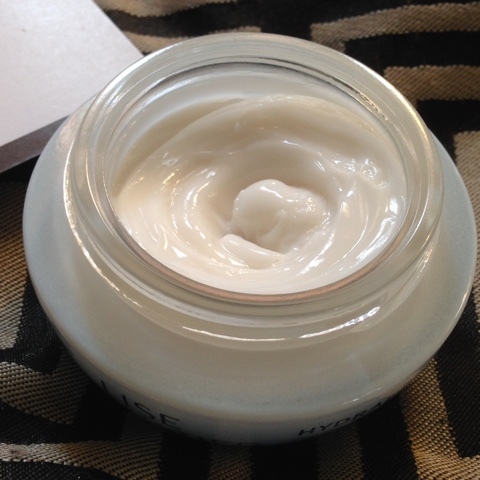 I really enjoyed the simple Replenishing Rick Moisturizer. It was light weight and non greasy. It absorbed quickly, like water. This product did not sting or irritate my skin and it did not create any further imbalances. It works well under my makeup and as a pm moisturizer. It is refreshing to have facial products without scents and artificial coloring. 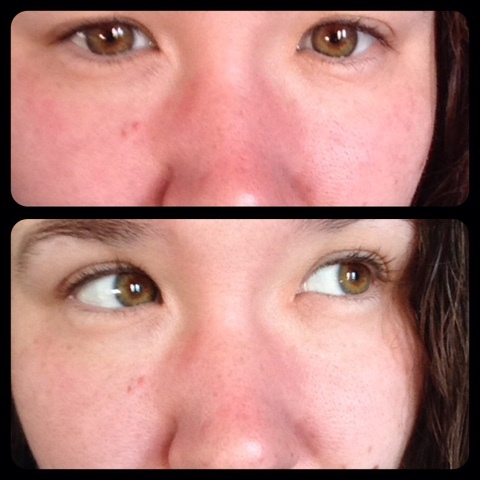 I used the Simple Micellar Cleansing Water. The product seems to work well and I haven't had any adverse reactions. My face was a little shiny after use and it tingled slightly where I already had an existing breakout, but it didn't seem to aggravate it. I'm not used to the idea of not having to rinse off product when I clean my face. I'm not entirely sure how this would work long term, I will have to test it for a few more weeks to know for sure. I do have to try out the products for longer to see what the overall balance is like throughout my entire cycle but so far, so good!